As the national capital of Australia, it’s unfortunate that Canberra is also well known for another reason – being one of the driest capital cities in the country. According to data from the Bureau of Meteorology (BOM), Canberra receives around just 600 mm of rain each year. This is significantly lower than other state centres such as Brisbane, Sydney and Perth. With more than 100 rain days each year and reasonably evenly distributed rainfall, according to the BOM, residents and businesses in Canberra may not face the intense and prolonged dry spells those in other regions often experience. Nevertheless, this does not preclude the importance of being careful and prudent with water supply management – and a poly water tank can play a vital role here. One of these plastic water tanks can help your household harvest vital rainwater throughout the year, making the most of heavy falls and allowing you to use the collected water during the drier periods of the year. As such, it can help reduce your reliance on mains water, thus also saving you substantial amounts on your bill. Poly water tanks in the ACT are now a common sight, and with rising demand, suppliers are making them in an increasingly wide array of designs and shapes. No matter the size of the property you live in and how much free space you have, there will be a poly water tank to meet your needs. Those with ample land can make use of a large round water tank that offers maximum storage capacity. There are also options for those with limited space, or who simply want to reduce the visual impact a tank may have on their home. Slimline water tanks are much more compact and can be discreetly installed at the side of your house, while underground and under deck tanks go a step further and are completely hidden from view. Whichever type of tank you select, you also have the benefit of choosing from a large selection of Colorbond colours to further match your property and boost its aesthetic appeal. With so many different choices and combinations available, buying the right poly water tank for your home is a cinch. Is your water tank built for local conditions? 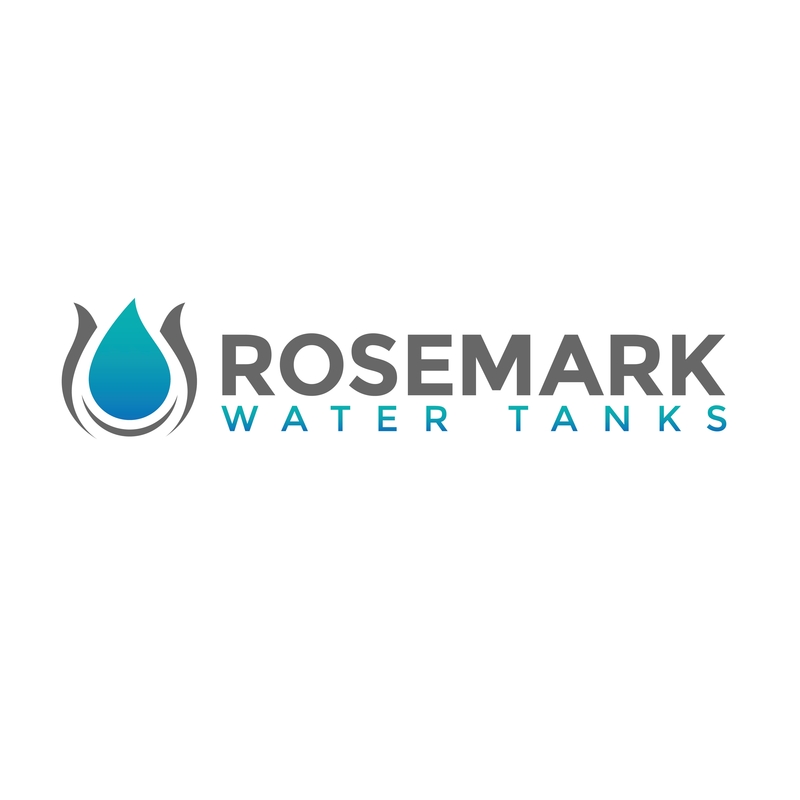 Lastly, one of the most important things to consider when buying a plastic water tank in Canberra is what specific material it is made of – and whether it will last throughout the years. Australia’s high level of UV radiation makes this an especially important consideration. Prolonged, intense radiation can break down any material and cause it to degrade, something you don’t want happening to your poly water tank. As such, buying a tank made from Alkatuff – the locally manufactured polyethylene – is a sensible idea. Built to UV20 standards, tanks made with this material will stand up to Australia’s harsh sun and provide years of reliable use. Browse through the Canberra and ACT water tank suppliers above, and make sure you ask for a product made of Alkatuff to ensure premium quality and durability. Watch our video and discover the benefits of purchasing an Alkatuff tank. If purchasing a poly tank these are the five questions you must ask. Designed to exceed the Australian Standards, Alkatuff® is Australia’s answer to strong and durable resin. A comprehensive guide to polyethylene rotational moulding including grade selection, process & equipment and moulding properties.